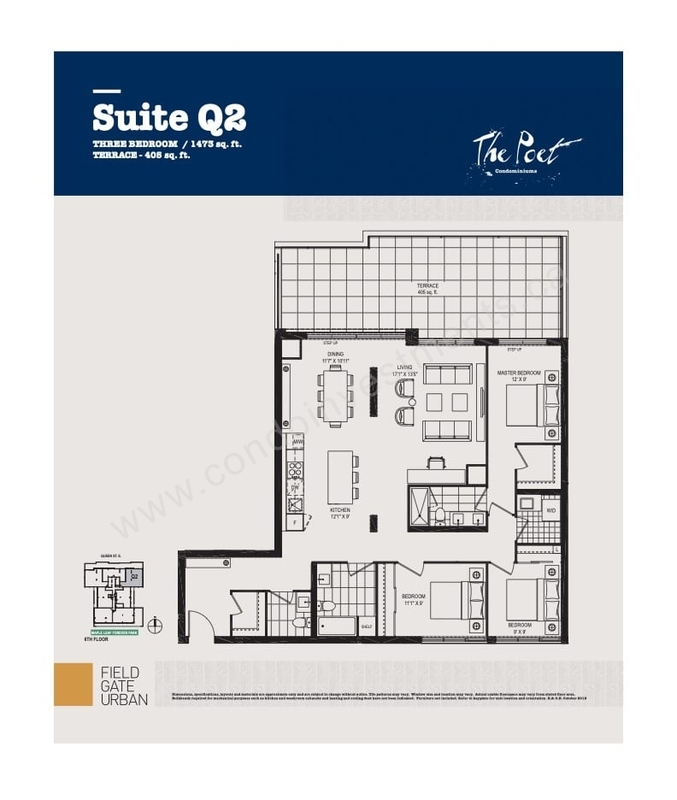 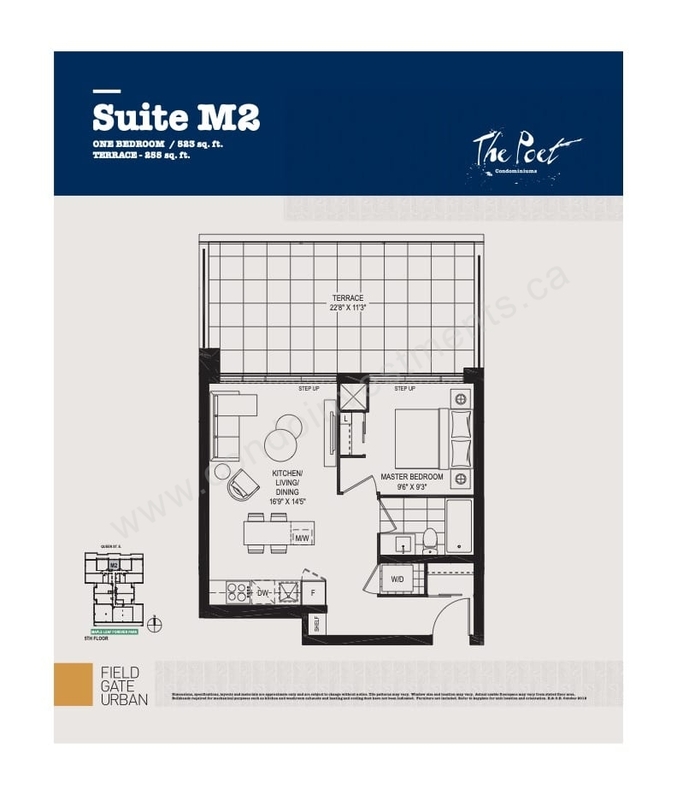 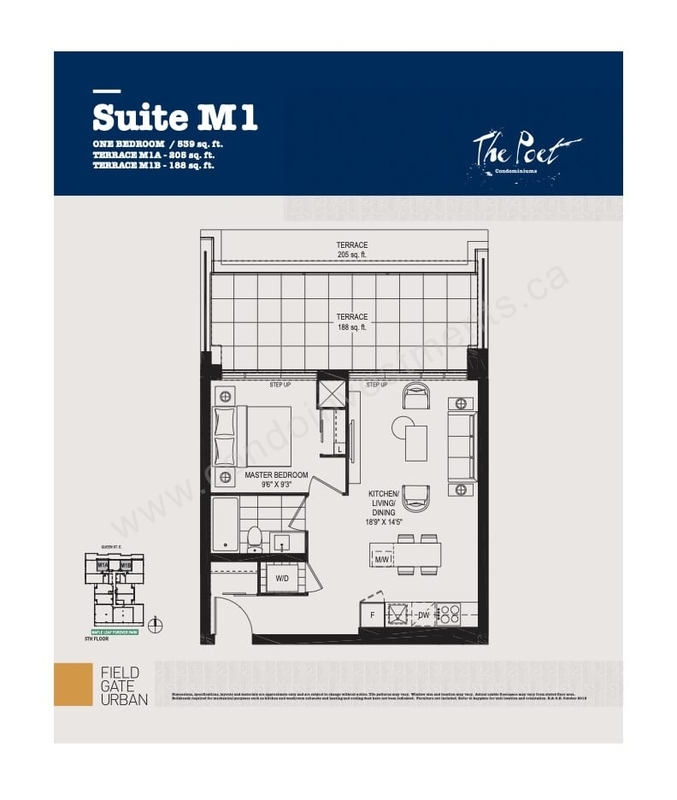 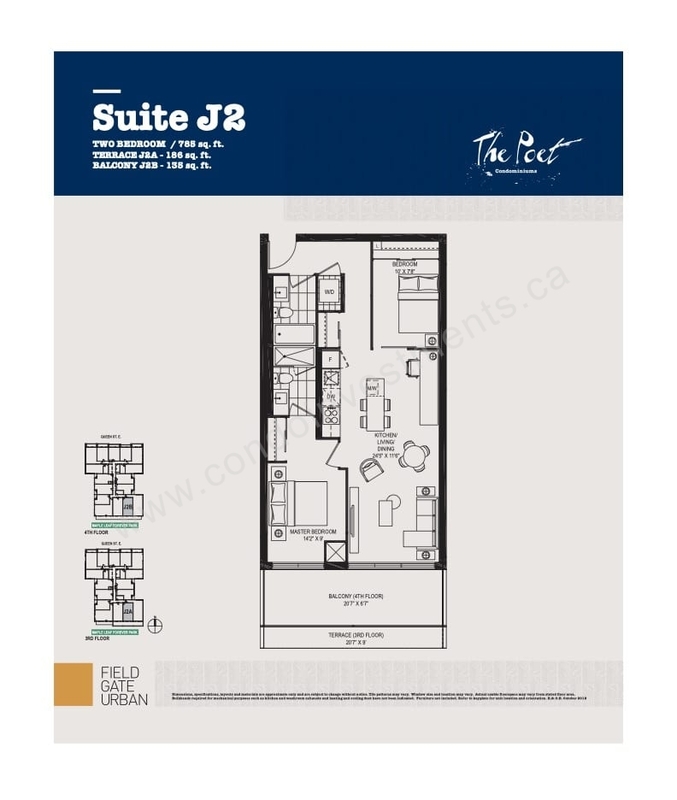 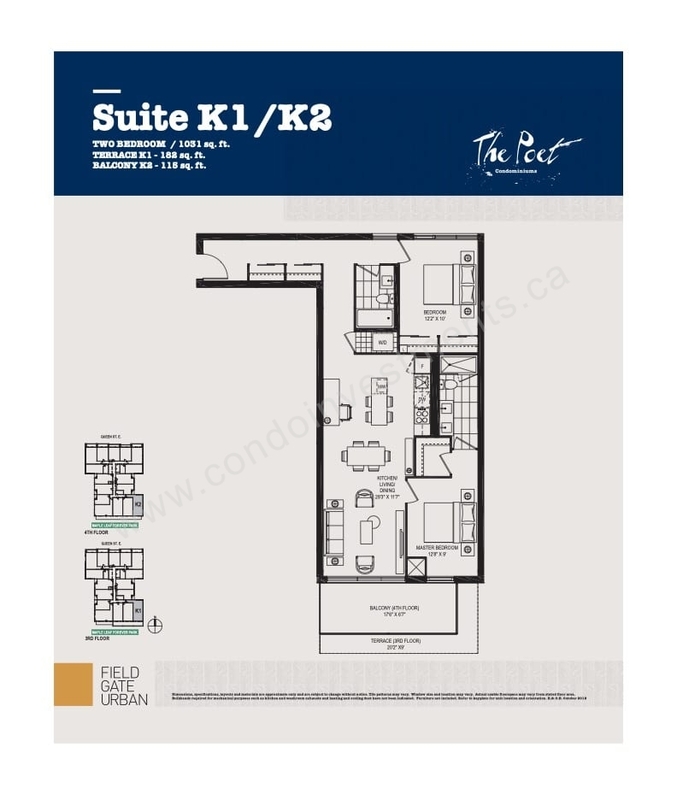 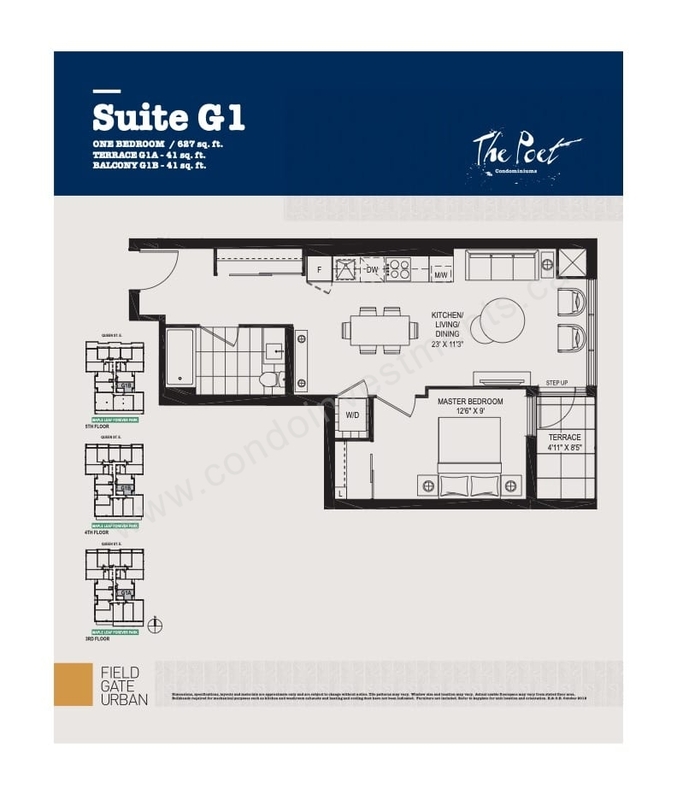 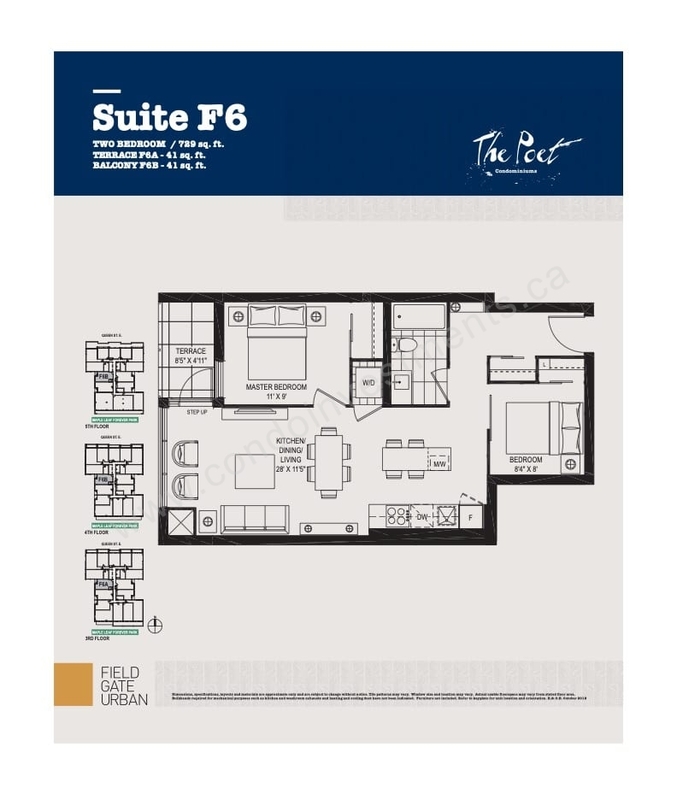 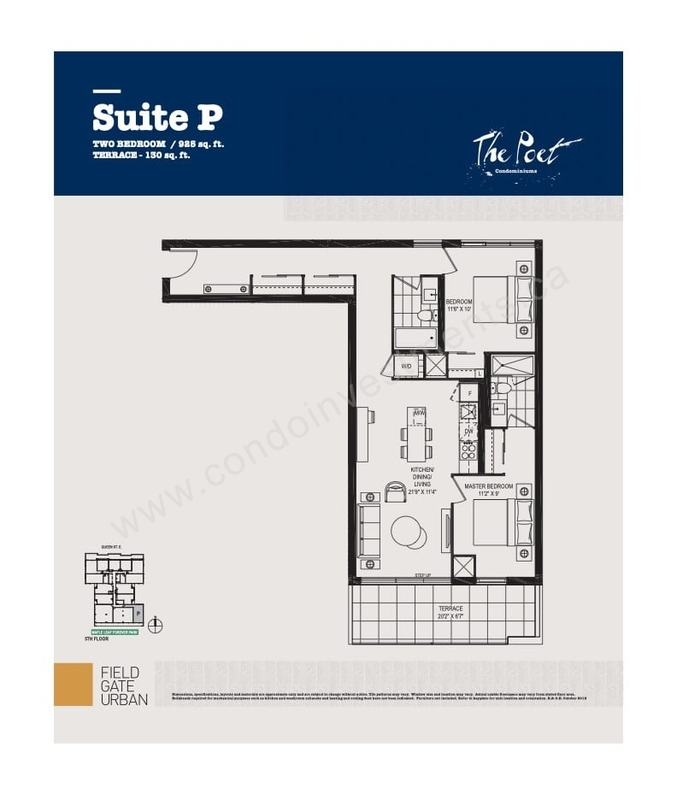 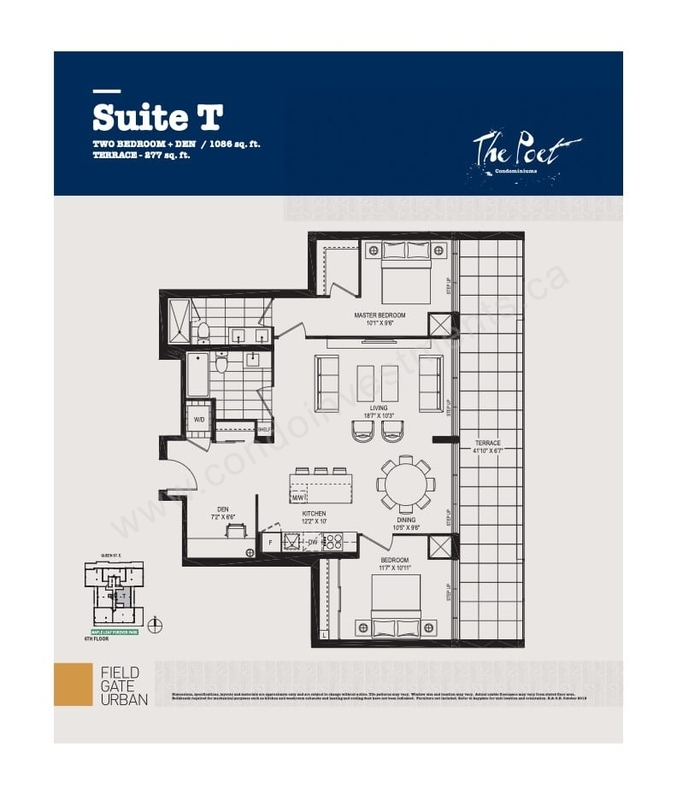 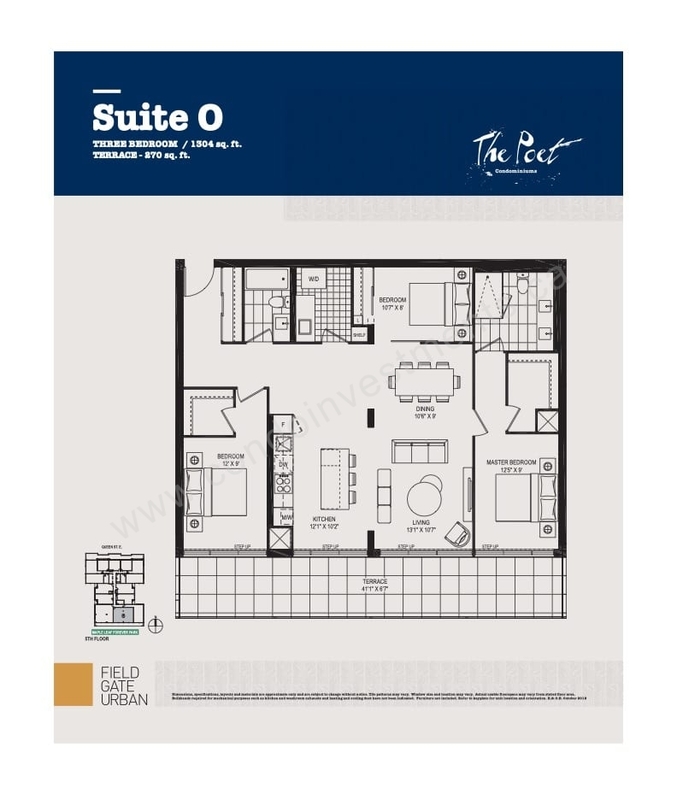 The Poet Condos is a development by Fieldgate Urban located at 1285 Queen Street East, Toronto. 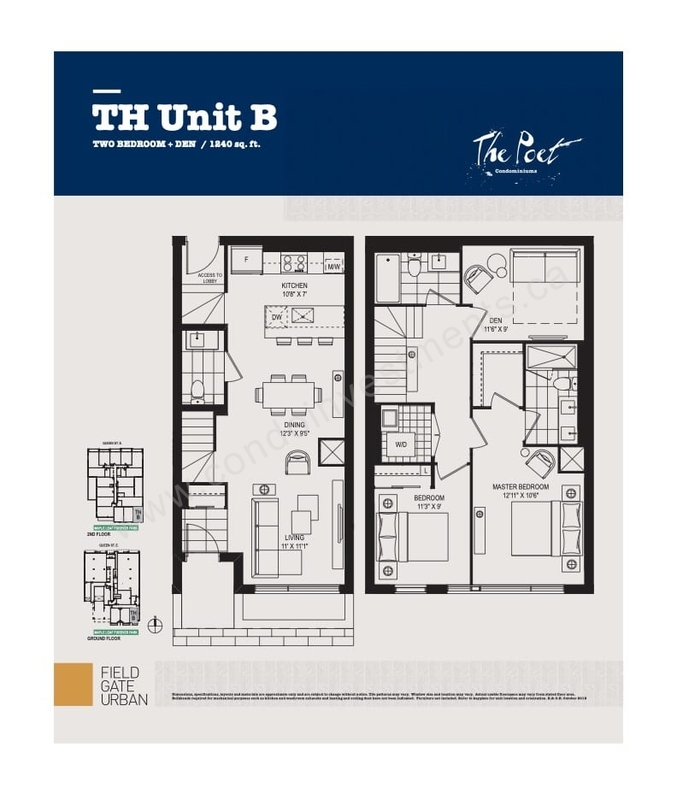 The building has a total of 69 units and 6 storeys. 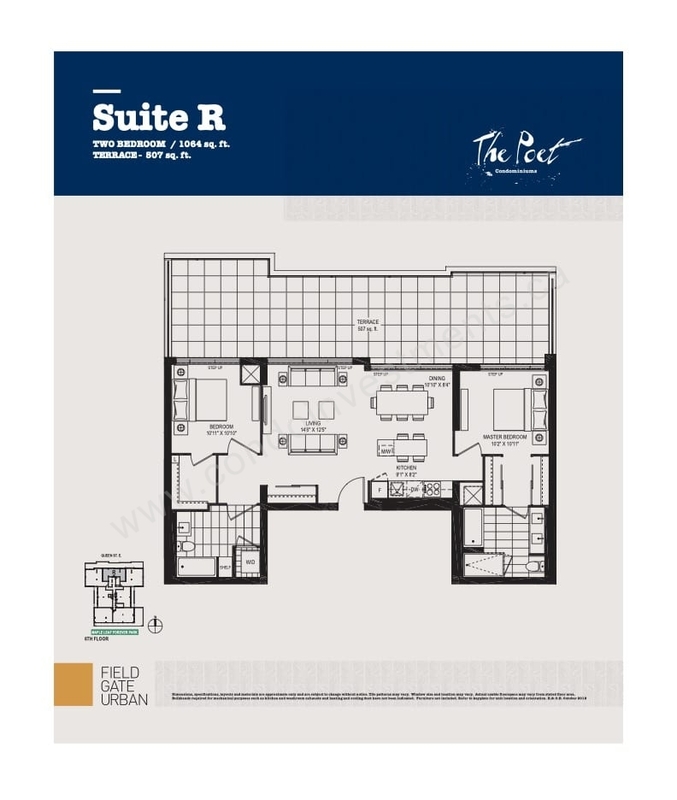 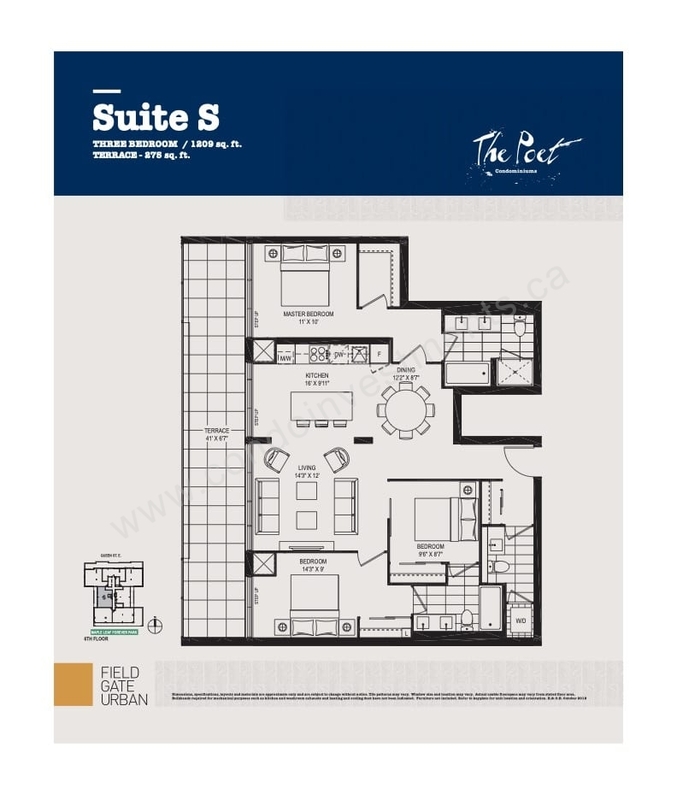 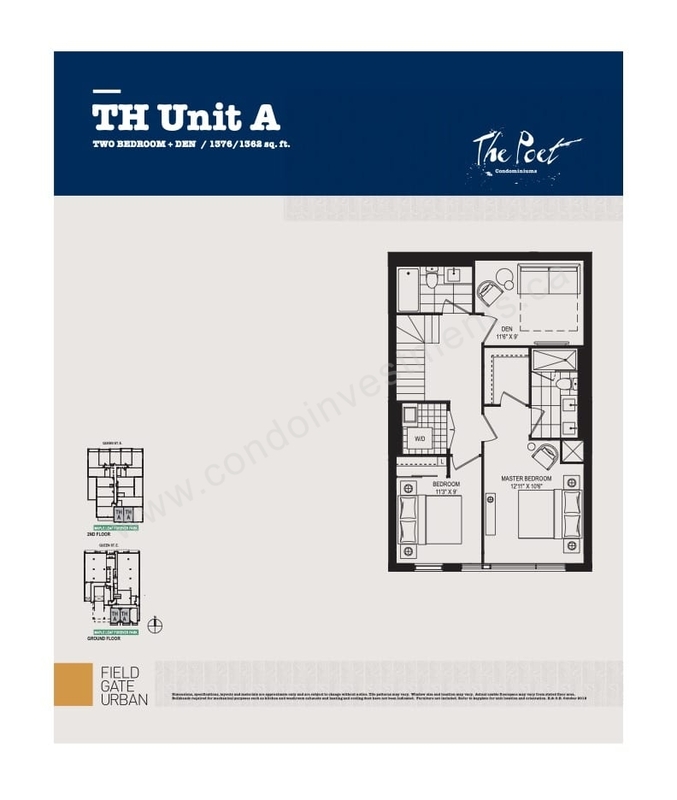 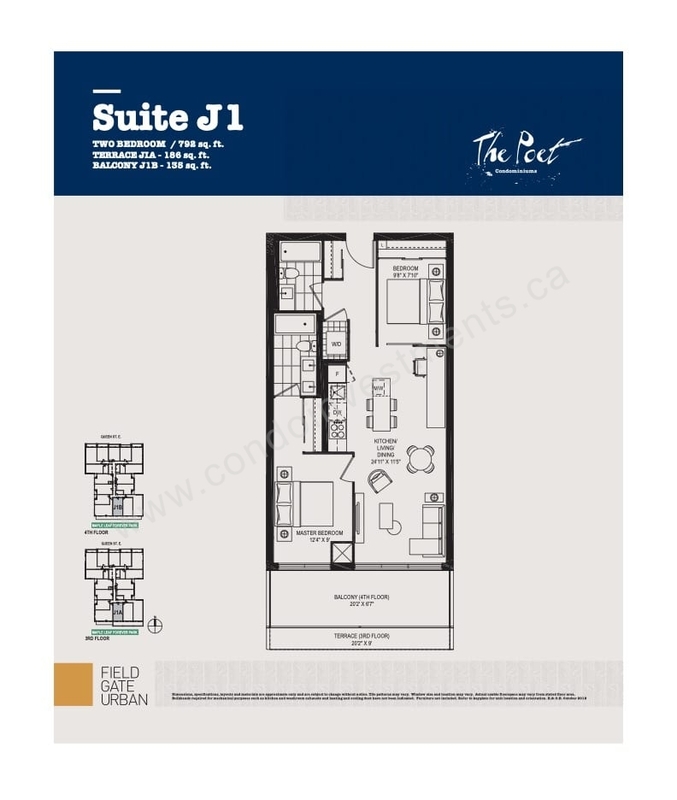 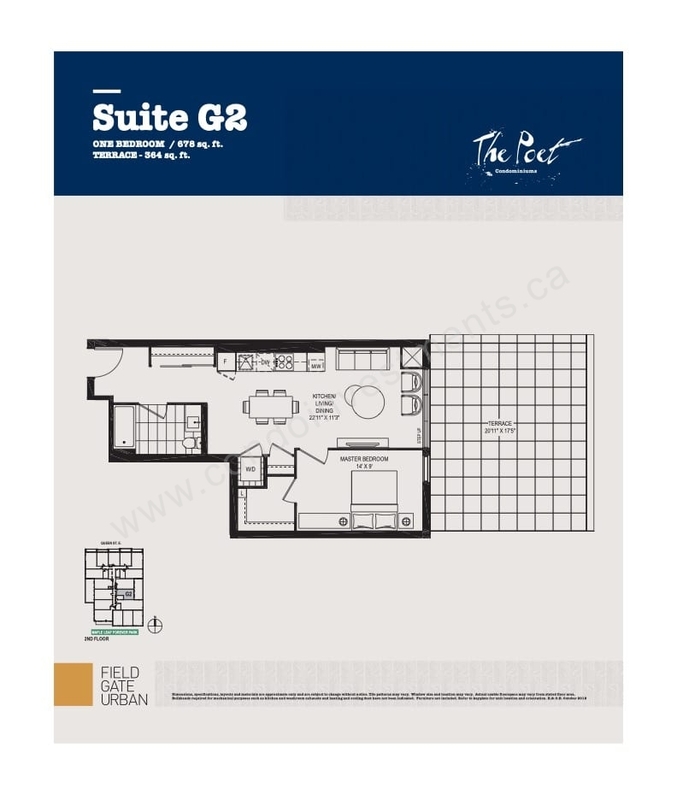 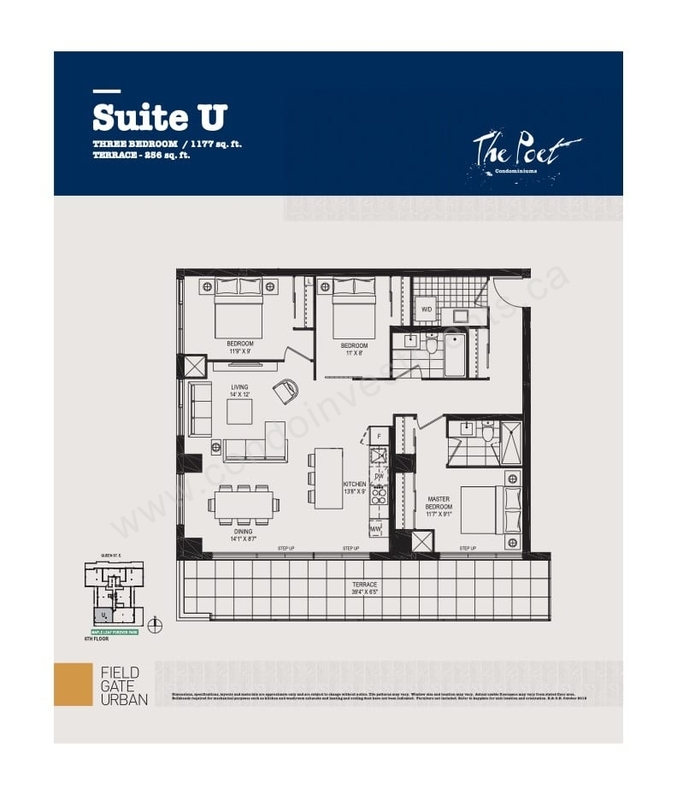 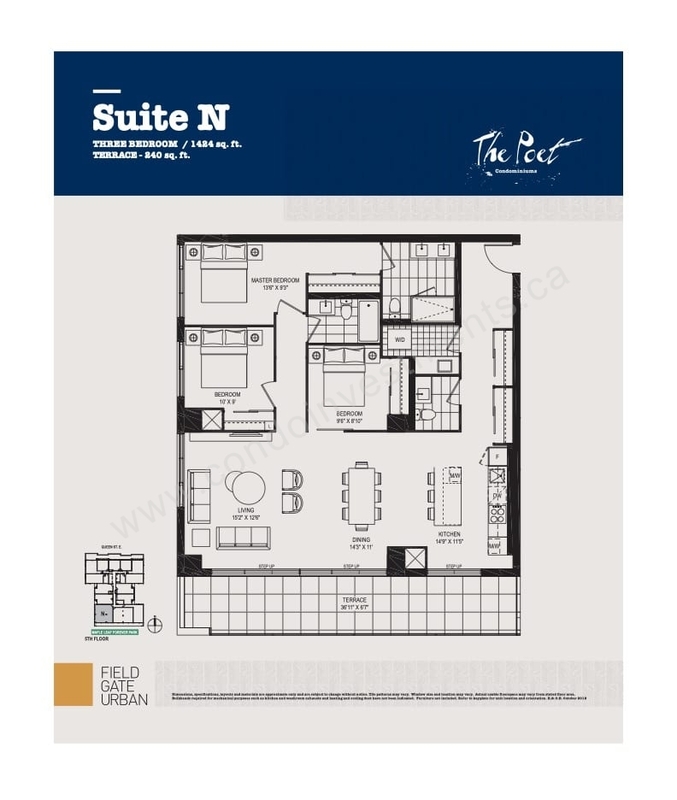 Suite sizes range from 523 Sqft to 1,473 Sqft.